So I’m back — sort of. 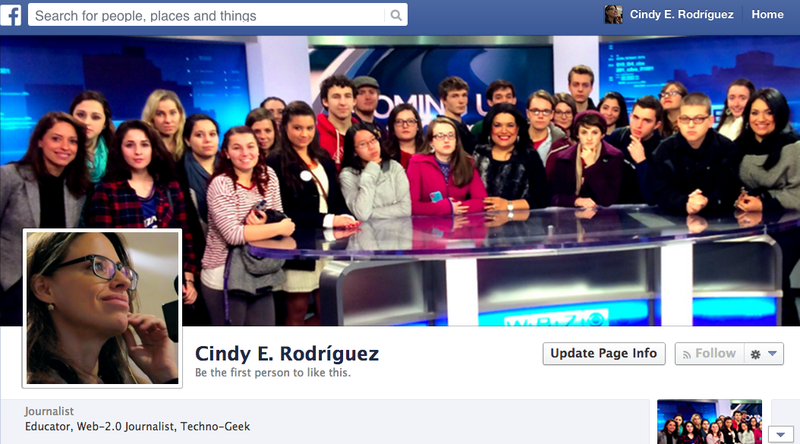 Screengrab of the new FB page. I’m going to use it only for professional purposes. What does that mean? No more rants about the prison industrial complex and Wall Street crooks who continue to destroy the economy. No snarky posts about pseudo-journalists more concerned with their looks than with delivering news that serves the public interest. Also, I won’t be posting much in the way of personal information. That’s something I’d rather do with friends in person.